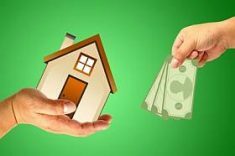 With so many banks and lending institutions out there, it would be nice if you can easily know which one offers the best home loans in the Philippines. 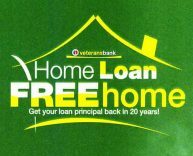 This has been a challenge for me when I’m asked which bank has the cheapest mortgage rates (and whether it is better to get a loan from a bank or Pag-IBIG) and I couldn’t give a straight answer. Not anymore! After much research and effort, we finally have our very own mortgage and home loans in the Philippines with interest rates comparison chart which compares all available home loans and mortgage rates here in the Philippines (this is a work in progress… more on this later), including Pag-IBIG and other lending institutions (coming soon). 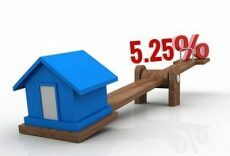 If you want to know where to get the cheapest mortgage rates and lowest home loan rates, just click on the “Lowest Interest Rate” column header below to sort from the lowest to the highest. Go ahead, try it out. You can also click on the details to enlarge. 1 to 3 years 7.00% p.a. 4 to 5 years 8.00% p.a. 6 to 10 years 10.00% p.a. 11 to 15 years 11.25% p.a. 16 to 20 years 11.50% p.a. Note: According to the bank officer that gave this to me, these are regular rates for loans booked on or before October 30, 2014, but the rates were still applicable. However, just like all the rates on this page, they are all subject to change without prior notice. 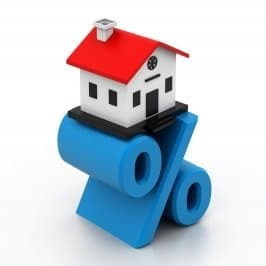 Note: We will update our amortization factor rates accordingly to ensure it includes all interest rates quoted above. Alternately, you can also use our mortgage calculator. Are the lowest interest rates the best interest rates? It depends. 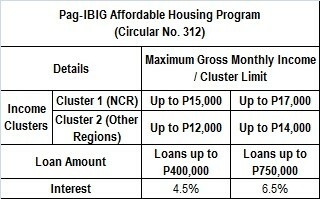 If you have played around with the chart above, you will notice that Pag-IBIG has the lowest interest rates for housing loans up to Php400,000, which is just 4.5% per year. However, what if you need a housing loan that’s more than that? 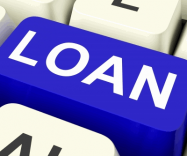 Based solely on the interest rates, a number of banks beat Pag-IBIG for loans above Php400K. So it really depends on the loan amount, among other factors. You need to check the details of what they are offering like fixing terms and corresponding interest rates (see the “Details” column), or just visit their website for more information (see the “Where to get more info” column). Please take note that the interest rates quoted in the chart above are indicative rates, which means they are subject to change without prior notice, and the actual interest rate will be the prevailing rate during the time of loan availment. Nope, this isn’t a one-time thing as we intend to keep this home loan and mortgage rates chart updated. For now, these include banks and lending institutions that either have their interest rates published on their websites, or they furnished us with their interest rates. These are publicly available and can easily be verified. In the future, we will update this to include interest rates for in-house financing offered by some banks for their foreclosed properties. 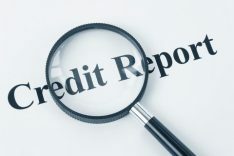 We also plan to include interest rates for refinancing so that the best refinance rates can be seen at a glance. At the moment, the chart only includes interest rates for new home loan accounts/purchases. 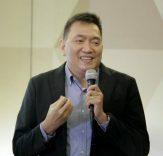 Of course, we will also continue to add more banks and lending institutions, and information related to housing loans and mortgage rates being offered here in the Philippines, as they become available. We could also use some help. If you work for a bank or financial institution who provides housing loan products, and your bank/institution is not yet included in our home loan interest rates comparison chart (or if you have updated info, promos, etc. ), please contact us and send us details so we can include your info here. The same applies even if you don’t work for a bank/lending institution, but you have information worth sharing here. We value your feedback and inputs so if you have any comments and/or suggestions, just let us know by leaving a comment below. Thanks! Full disclosure: Although I am an accredited broker of BPI Loans, we included other banks/lending institutions in the chart above. 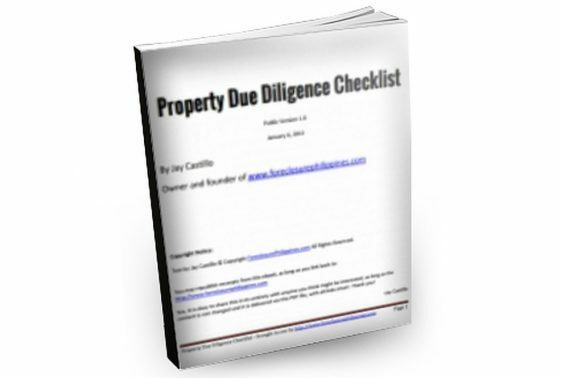 My goal is to create a very objective and unbiased home loan comparison chart, and I intend to keep it that way.